VCR Cafe appeared to be one of the best coffee in town among mushrooming of cafe. 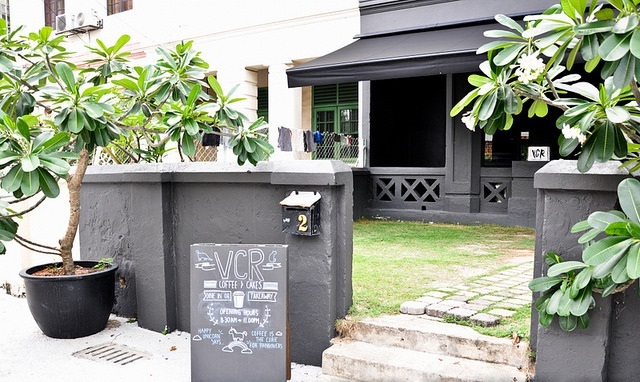 VCR isn’t just a cafe for discerning coffee drinkers; it’s also starkly attractive by remodeled from a building on-site while much of its original charm & old-world feel is retains. The downstairs contains a few tables and the coffee bar, while second floor with another open seating area that even has a open air balcony with small green space on the roof. Location is a bit hidden, some landmark is beside the Swiss Garden Residences and behind the Swiss Garden Hotel. The King - banana sponge base with peanut cream, bananas and chocolate is their house favorite. 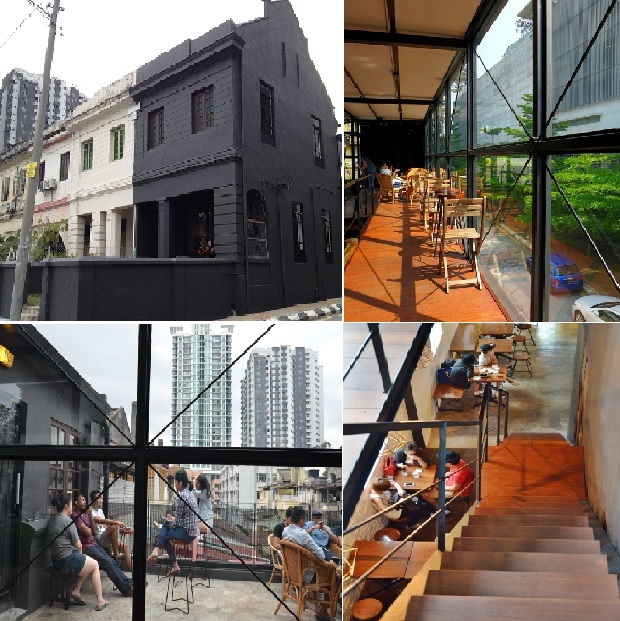 A cafe that really work hard in serve the patrons with quality coffee; good looking and peaceful environment. Don't forget to try out their cakes as well. Note that payment in cash term only.